Lazarex Cancer Foundation makes lifesaving connections that give hope to patients now, and opportunity for new treatments for patients in the future. Funds help Lazarex cancer patients get to their treatments. Register. Plot your course. Gather your friends. Complete a distance of 5.44k (3.38 miles). Share photos! Diagnosed with stage 2 neuroblastoma as an infant, Ellie’s parents believed she was cancer free until four years later when they learned her cancer had progressed to stage 4. Today Ellie is 8, and her prognosis has taken a miraculous turn. For the 8th year, Lazarex Cancer Foundation is a participating charity with the Big Sur International Marathon! We have bibs for the Full Marathon and the 11 Miler for those of you who want to help change the lives of the cancer patients we serve. 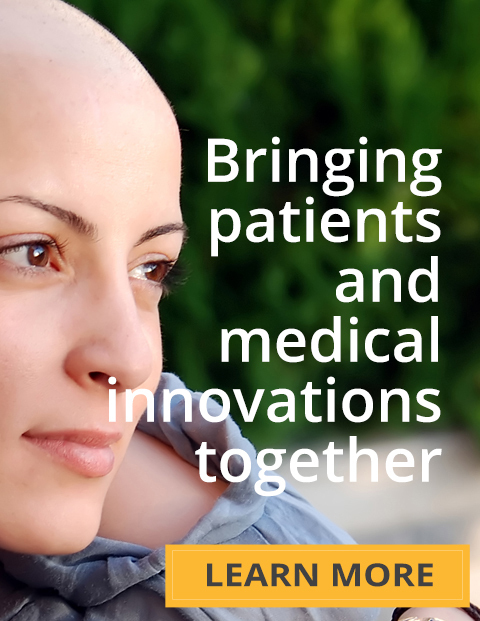 Lazarex Cancer Foundation improves the outcome of cancer care, giving hope, dignity and life to advanced stage cancer patients and the medically underserved by providing assistance with costs for FDA clinical trial participation, identification of clinical trial options, community outreach and engagement.